Welcome to IEEE CSCN 2016! Standards play a key role in the success of the communications industry, as enablers of global systems inter-operability. IEEE CSCN aims for closing the gap between researchers, scientists and standards experts from academia, industry and different standardization bodies. It will serve as a platform for presenting and discussing standards-related topics in the areas of communications, networking and related disciplines, facilitating standards development as well as cooperation among the key players. IEEE CSCN will deliver high quality technical as well as visionary papers, which will be reviewed and selected by an international technical program committee (TPC) representing both academia and industry, with a strong standardization background. Accepted and presented papers will be published in the IEEE CSCN Conference Proceedings and submitted to IEEE Xplore® as well as other Abstracting and Indexing (A&I) databases. 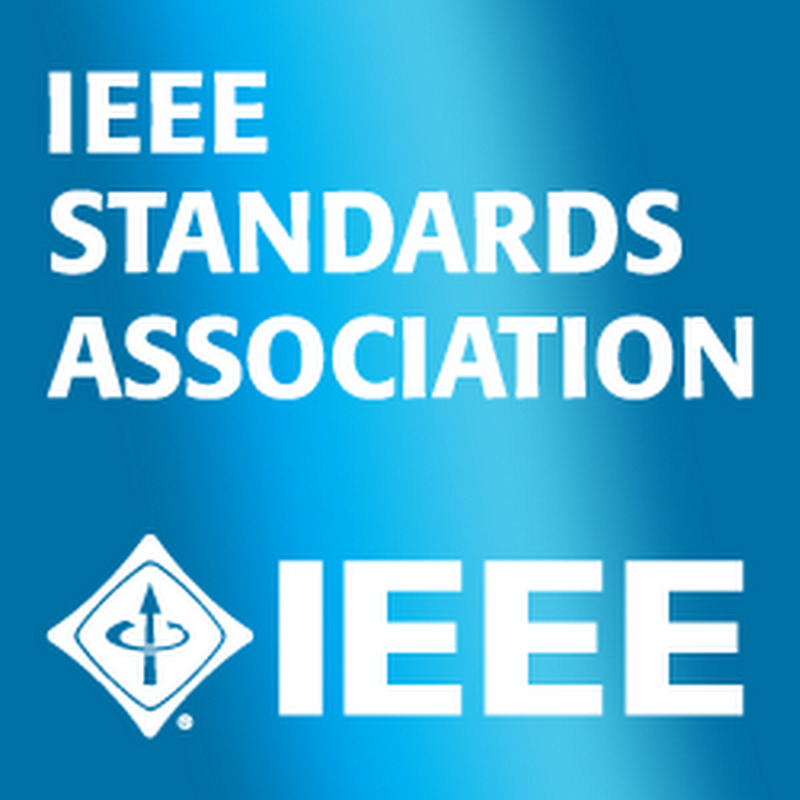 The conference’s best papers will be recommended for publication at the IEEE Communications Magazine's supplement on Communications Standards. IEEE CSCN will also include several panel sessions and keynotes focusing on the broad issue impacting standards directions in the telecommunications sector. Tutorials on topics of critical interest across multiple SDOs will be also considered. IEEE CSCN will also accommodate special industry sessions, allowing companies to explain their latest offering that embodies some specific new standards. IEEE CSCN 2016 will take place in Berlin Germany on Monday, October 31, 2016 to Wednesday , November 02, 2016.